Malcolm-x Betts is a Bronx based curator, visual, and dance artist who believes that art is a transformative vehicle that brings people and communities together. 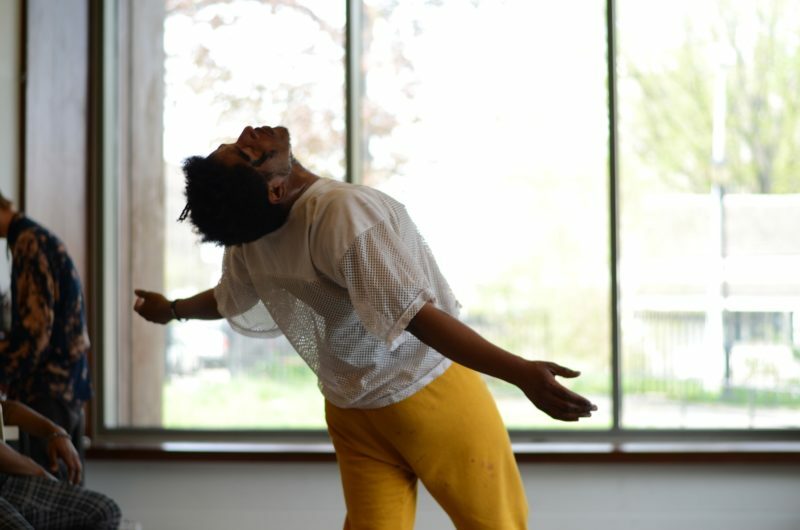 The frame of his artistic work is around using embodiment for finding liberation, Black imagination, and directly engaging with challenges placed on the physical body. Betts recently developed and presented excerpts of Black Bodies Gone Down at La MaMa Umbria International in Spoleto, Italy. Gibney Dance Center, Movement Research at Judson Church, Brooklyn Academy of Music (BAM), The Bronx Museum and Dixon Place. Betts has a community engagement practice allowing artistic freedom and making art accessible to everyone. Betts has also been involved with HIV Stops With Me, Edgar Allen Poe Vistor Center (Bronx) and many other projects all around New York City. Betts is also currently working with Luciana Achugar and performed in works in collaboration with Jonathan Gonzalez and Mersiha Mesihovic.